Growing top quality cultured oysters in the pristine waters of Colville Bay since 1993. Served as featured products in many of the finest oyster bars and restaurants across Canada. Succulent and sweet, PEI lobster is one of the most sought-after seafood in the world. It’s the star of any dining experience. Located on the boardwalk at Souris beach. 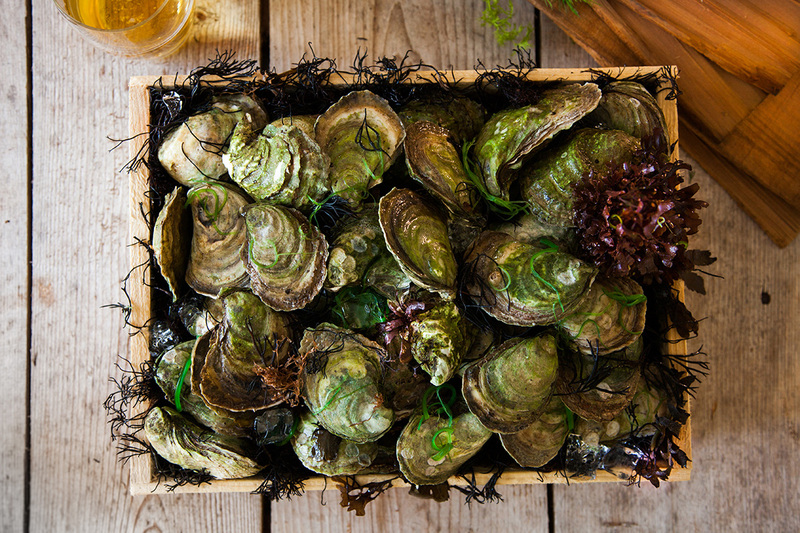 Come experience our delicious Colville Bay Oysters and PEI Lobster. Johnny has been fishing lobster for the past 30 years. We recently built a state of the art lobster holding facility which means we can sell lobster throughout the spring and summer season. We also opened The Lobster Shack where we retail as well as wholesale our lobsters and oysters. It’s hard to imagine a PEI oyster that I do not love. 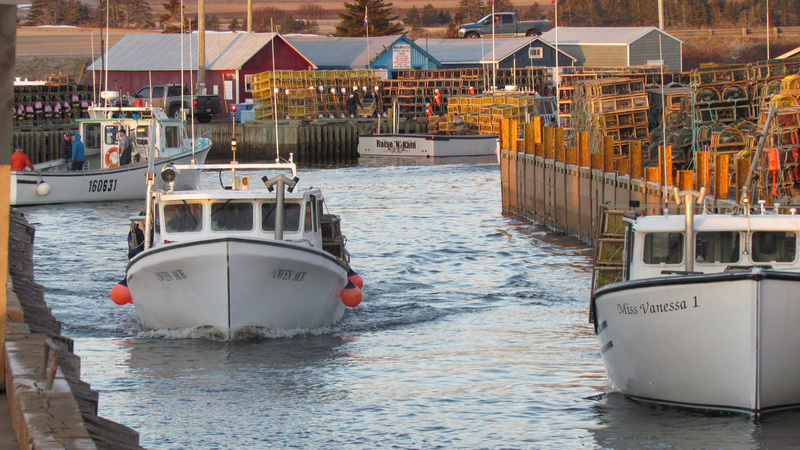 But for me—and it might be because we both spent some time in Souris—the Colville Bay oyster is the very quintessence of oysterness. It is the oyster for people who think they don’t like them; salty, then—a surprise—sweet! Buxom and creamy at first, then suddenly the flavours pop like a little effervescence on your tongue. These are the oysters of romance, whether you find your romance with your dining companion or in the briny suggestion of the sea. Colville Bay are my favourite oysters in the world. I travel all the time—everywhere I go I taste their oysters. These are the best. They’re so clean tasting, sweet, meaty and briny. I like that they’re not watery. Sometimes I find fresh oysters hold too much sea water. These, never, because they’re so plump they fill the shell. They come in different sizes and my favourite are the biggest: they’re sumptuous. The most delicious oyster in Canada. A full, plump, meaty oyster that is crisp and salty sweet — darn near perfect. If I could eat any oyster from PEI it would be Colville Bay. They are unparalleled oysters; stunning teardrop-shaped, jade shells let you know they are different right away. Delightfully crunchy texture and sweet meat confirm their excellence. A Colville Bay starts off with medium salt, then fills your mouth with nutty, popcorn like flavors, and finishes with a lingering floral lemon zest. Best oysters in the world. Great family run business! I had an ultra delicious lobster roll at this place! Generous lobster and so tasty! Goes so well with the chips! I hope I can find good lobster roll like this back home if not I will always be missing it. Also a great place to just chill at as the outdoor seating view is fantastic! Must go! Bought 5 lobsters live, great price and service! This lobster roll deserves a full page spread in Canadian Living Magazine. This is where you get super fresh good lobsters and oysters!! And the scenery is amazing. One of the most enjoyable moment I had in PEI. Must go!!!! Le lobster roll est excellent. Ca vaut le détour!